All Glenhaven homes currently listed for sale in Glenhaven as of 04/25/2019 are shown below. You can change the search criteria at any time by pressing the 'Change Search' button below. If you have any questions or you would like more information about any Glenhaven homes for sale or other Glenhaven real estate, please contact us and one of our knowledgeable Glenhaven REALTORS® would be pleased to assist you. "County records show this Lindell home at just over 3,000 sq ft; tree studded parcel is shown at 19.2 acres. Home has a lake view obstructed only by the oaks. Upsloping lot has paved driveway to the home. Upper level contains the main living area with 2 story vaulted cathedral wood beam ceiling in the living room with expansive windows to take advantage of the views. Living room also has built in bookshelves and entertainment center, fireplace and steps to the carpeted loft above. Small nook with wood stove off the living room is perfect for a library or sitting room. Kitchen and dining areas have hard wood floor. Kitchen has tile counters, island withe veggie sink, pantry, propane stainless stove and hood, dishwasher, trash compactor and built in refrigerator. Guest bath has tub/shower combination. Master bedroom on the other end of the home also has vaulted ceiling, fireplace, large walk in closet and sliding door to the deck. Master bath has tile floor, tile shower and jetted tub with tile surround. Bedroom 2 is carpeted with vaulted ceiling and sliding door to the deck taking advantage of the views. Lower level has large family room or 3rd bedroom, bath with a tub/shower combination, wine cellar and large storage area. Large double garage has plenty of room as well as extra storage. If you're looking for privacy, this one should be on the list." "LAKEFRONT CHARMER! 2 bd 2 ba, 2 car garage, upper level has 1bd 1ba, kitchen, open concept living area w/ large deck, lower level has 1bd 1ba kitchen, living area, open to patio & gardens spectacular lake views , lakefront steel and vinyl pier & covered electric boat lift, extensive hardscape & gardens, well planned outdoor vignettes w/ plenty of entertainment space, unique touches throughout, designed to delight, you will never want to leave. 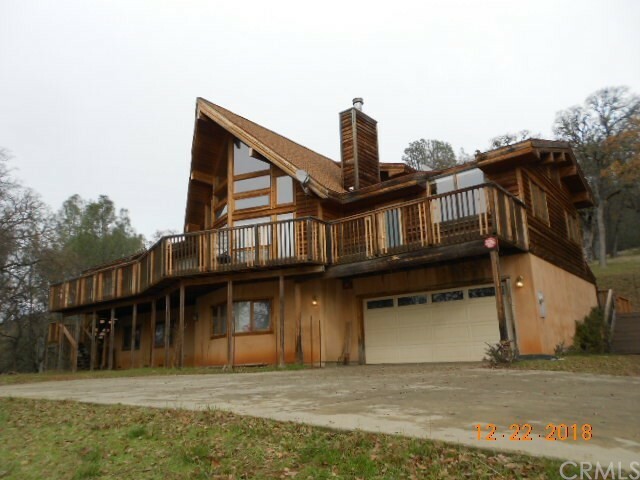 . . .vacation rental potential, can sleep 6 to 8"
"Beautiful views of Clearlake and Mt. Konocti. Enjoy 2 bedrooms upstairs and a large master suite downstairs and laundry room. Also included is a one bedroom guest unit for the extended family and friends. 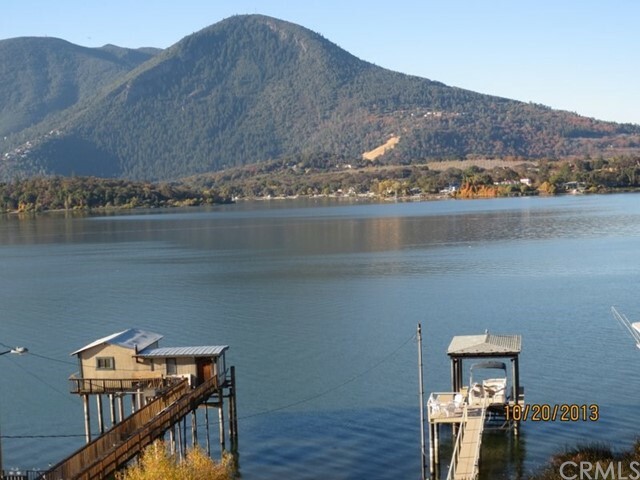 Easy maintenance yard and 75 feet of lakefront with a pier that is in need of repair." "Looking for a large garage for storage, this iconic fire station located just across from Clearlake could be yours! 2 separate garage spaces with 3 total doors. Main 2 garage is Long enough to store 2 full size fire trucks or Boats on trailers. Attention car collectors and boat lovers this property has so much potential. There is an existing kitchenette area with sink and lower cabinets that open into an open room. There is a hallway that with closet storage that lead to a half bath that includes a sink and toilet. An Additional 1 car garage is the smaller of the 3 but is also big enough for small car or would make a great work shop. 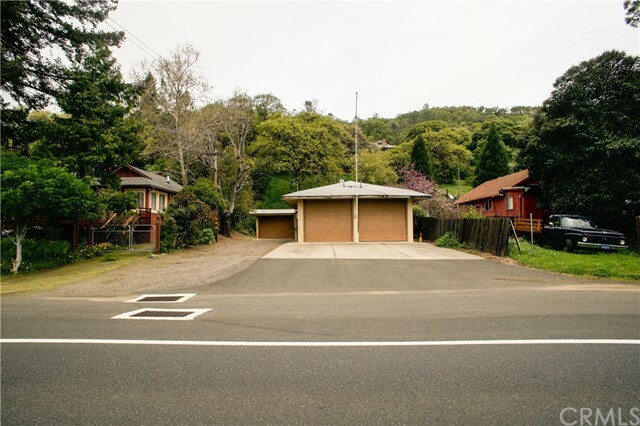 Located in a residential area this fire house offers extra-large garage space with cross street access to Clearlake and direct easy access to the highway. The long front concrete driveway offers ample parking areas. The property is not currently zoned for residential use, but it is surrounded by other R1 properties. The property may qualify for a rezoning at the buyers expense. Buyer is responsible for all cost to rezone the property if they choose to do so." "Two homes on property, One of a kind! 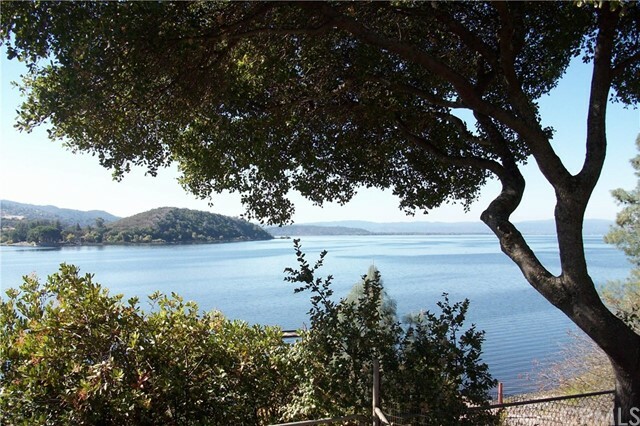 Beautiful Glenhaven home, views of the Lake and mountains. Summer retreat, retirement or your new home. 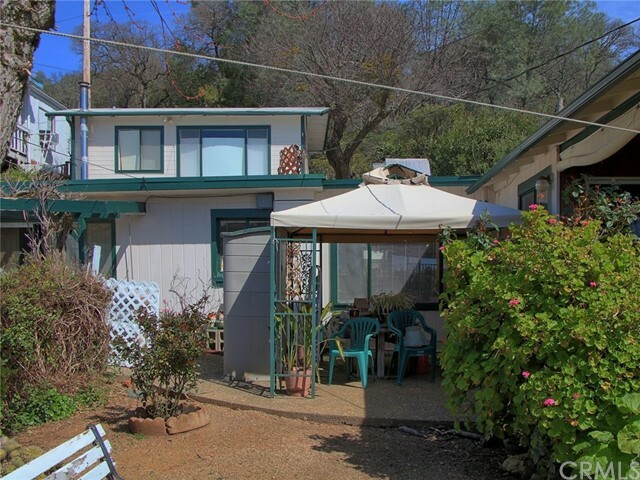 This home has a separate studio with a full bath and private entrance if desired. Nicely landscaped back and front yard for you to enjoy the family BBQ and entertaining. First time on the market in over 20 years."